Dundee City Council actively encourages dog owners to act responsibly and clear up after their dog. The Council currently issues around 4 million dog bags a year which are available from Council offices as well as many other outlets throughout the city. We also have in excess of 1300 dog waste bins which annually collects approximately 180 tonnes of dog waste. This dataset provides the locations of dog bins within Dundee City. This dataset is subject to change. 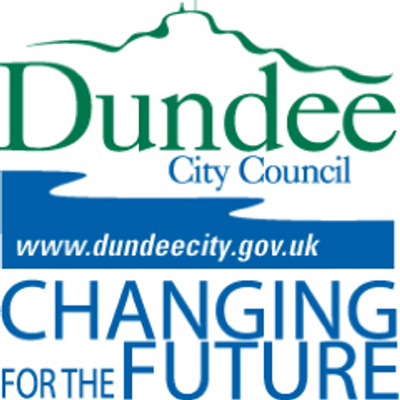 Visit the Dundee City Council website to find out more about dog fouling in the city, as well as other street cleansing information.